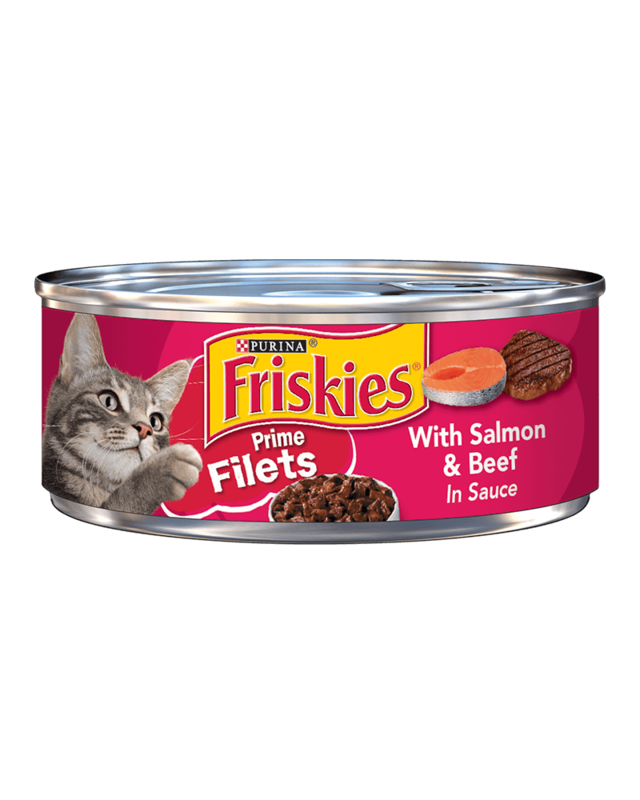 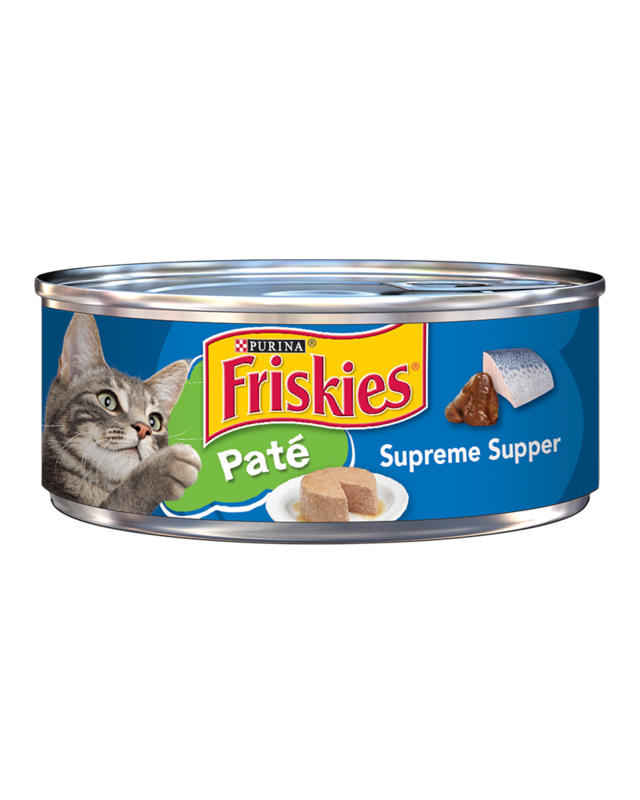 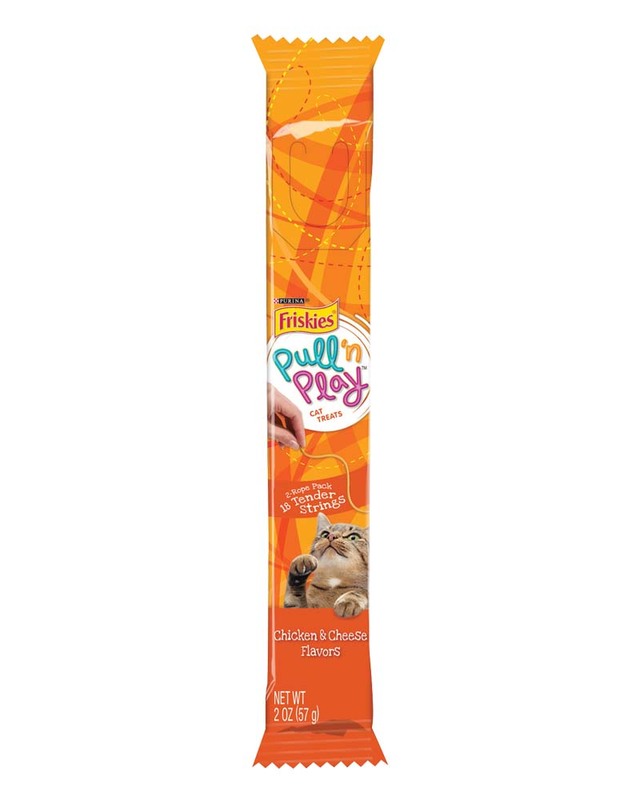 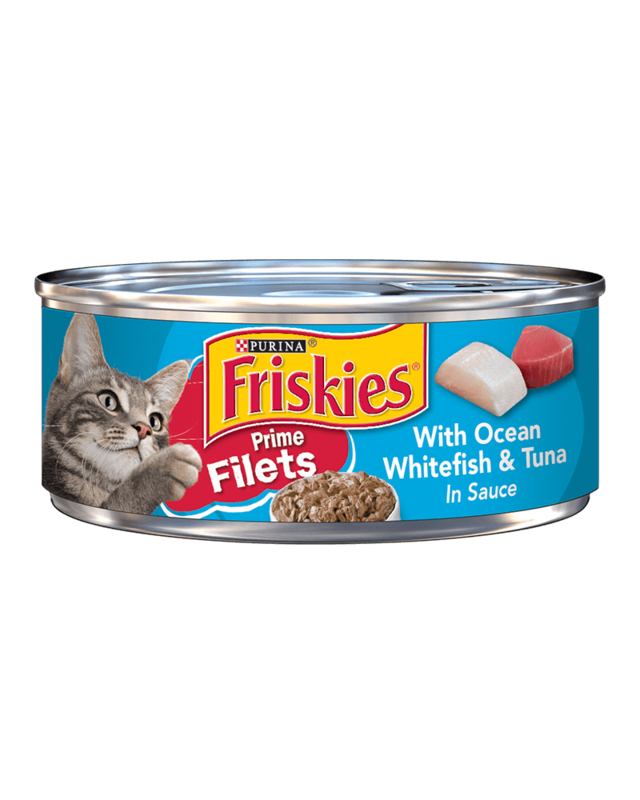 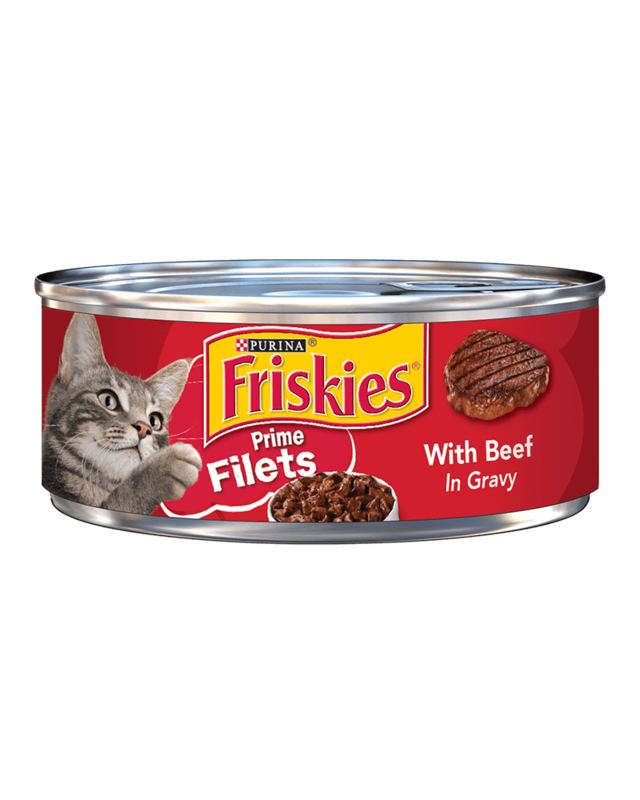 This supreme mix of poultry, liver & fish flavors and smooth, pleasing texture will leave your cat purrfectly satisfied. 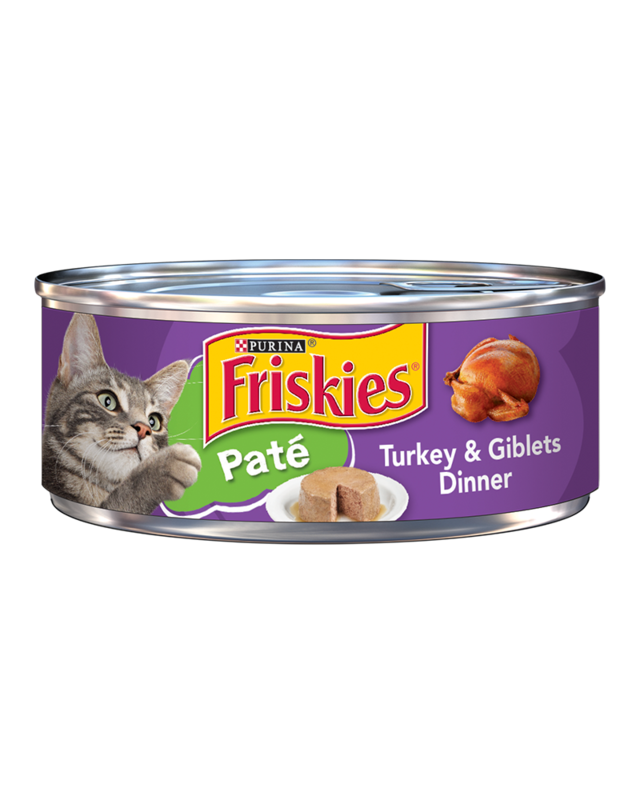 The delectable flavors of turkey and giblets has a smooth, pleasing texture that will leave your cat purrfectly satisfied. 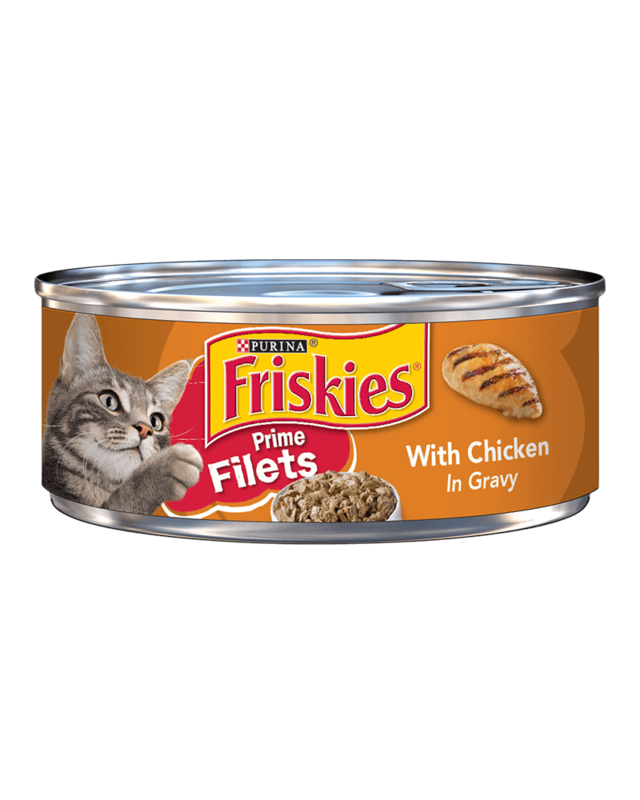 Shredded chunks with real chicken and tuna cooked in savory juices keeps your cat’s tummy happy and coming back for more. 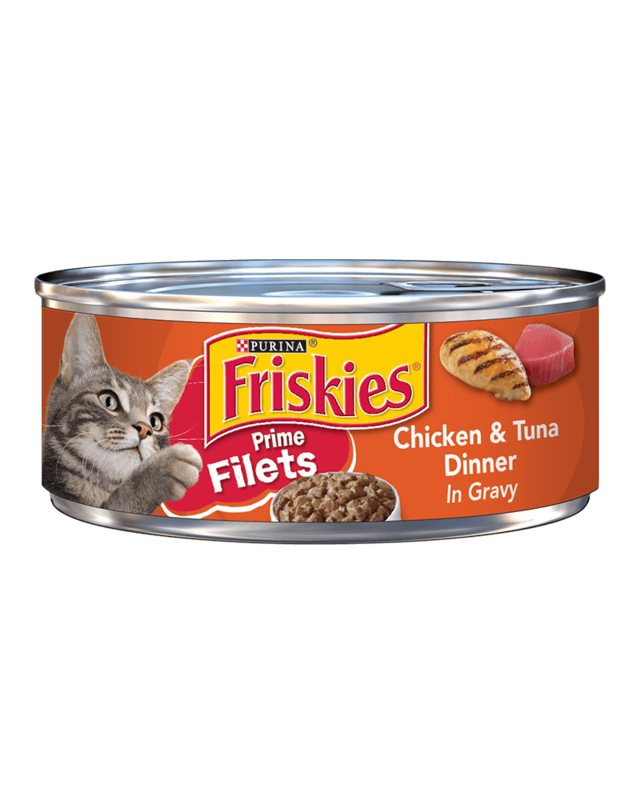 Shredded chunks with real whitefish and tuna cooked in savory juices keeps your cat’s tummy happy and coming back for more.